Here we are for the first instalment of Headphones in Pictures for 2019! And it’s already the end of January – time flies… It seems like we’re off to a good start, though, with interesting products already in my hands or being delivered in a few days. 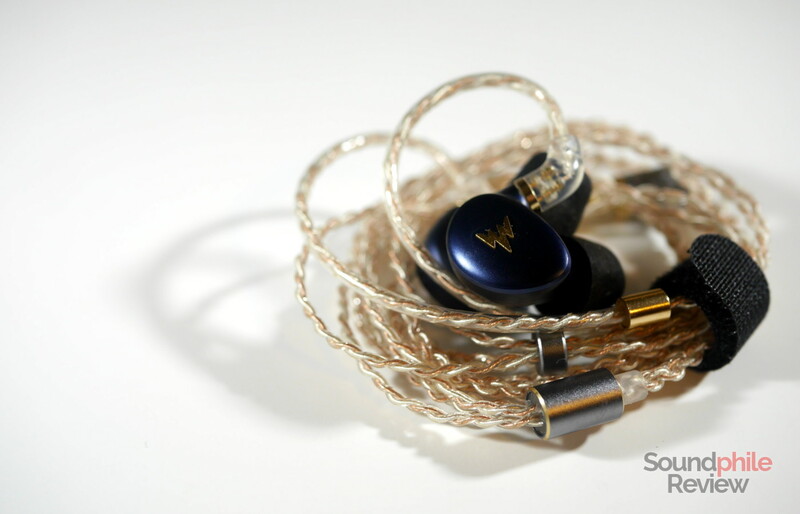 Among those of the former category are the in-ear headphones in the title: the PMV Crescent 8BA, the LZ A6 and the Whizzer Kylin A-HE03. All those appear as really enticing, each for its own reason. 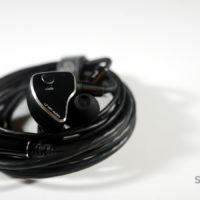 The only one I’ve had more than a few minutes of in-ear time with is the PMV Crescent 8BA, so this time I won’t write any commentary about the sound, save for very preliminary impressions. This new year will be rich in changes and challenges, but that also means it will be rich in opportunities. Among those is some news I’d like to share with you. 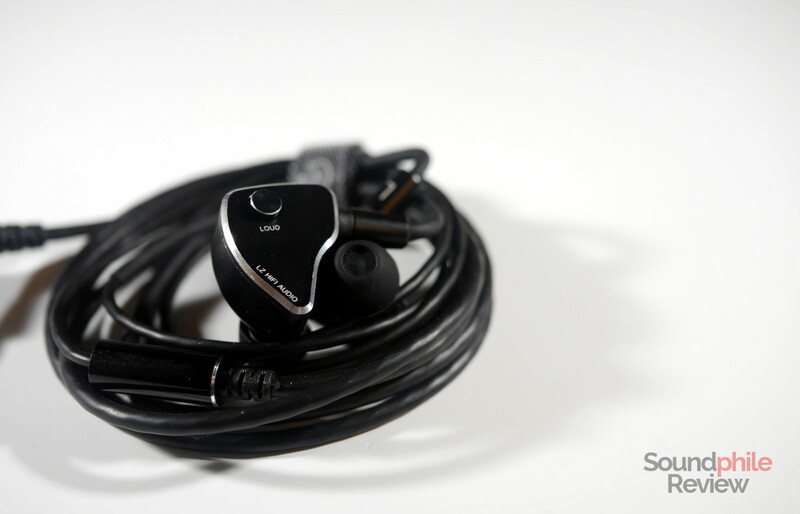 I got into an agreement with Linsoul Audio, so they will be my exclusive source of headphones and they will send me more products (and the expensive ones, too). I will still be free to review things sent by manufacturers, so I won’t be limited to just the products they sell, and I also got a surprise by the fantastic folk over at Massdrop – but I will tell you more about that in a few days. This agreement won’t affect my work – you just won’t see links to other AliExpress stores, and that’s about the only thing that will change. You can expect me to work the same I have always done. The design of these shells is brilliant. 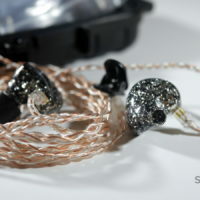 Well, bad puns aside, the PMV Crescent 8BA surely don’t go unnoticed: the black and silver shells are something that could be polarising as they are surely flashy. 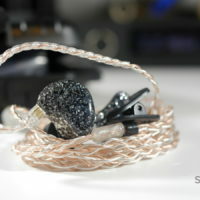 They seem to be well-made, though, just as the cable (which seems remarkable for a stock cable). 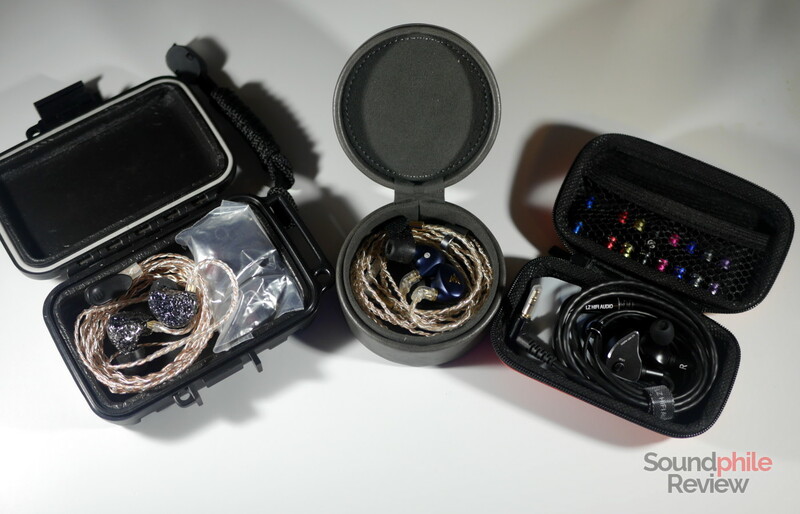 They come in a box that seems more appropriate for diamonds or some critical equipment than headphones, but then they cost a good amount of money so I guess one would want them to be well protected. 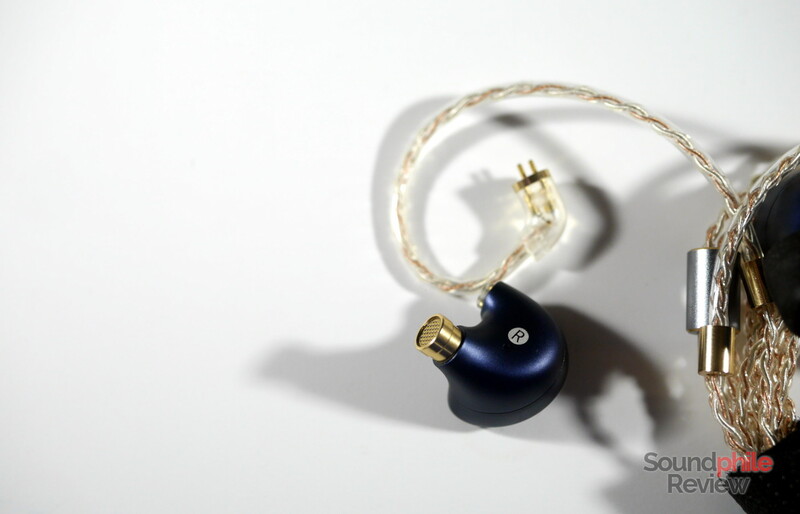 As these are the only IEMs in this article that I actually tried for more than a few minutes, my initial impression is that they are really capable and tuned well. 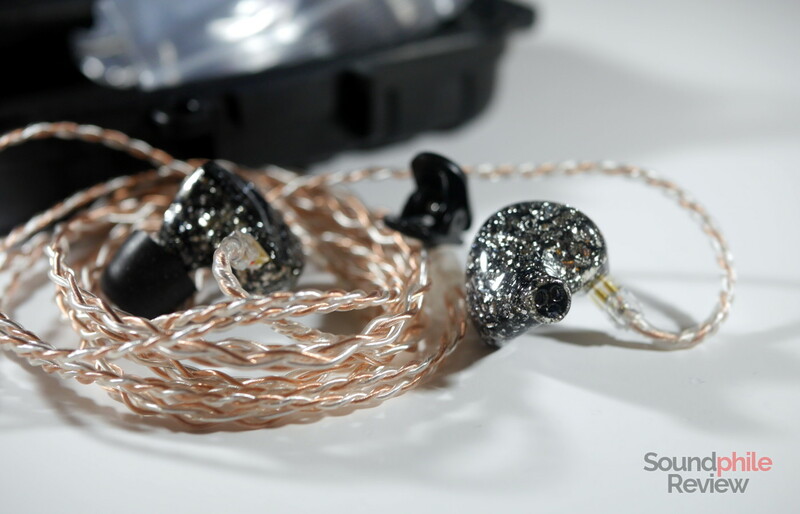 Their soundstage is huge and really got me by surprise when I first tried them. They seem to have a balanced response with good extension at both ends, but I need some more time to get into the details. For the time being, I have to admit I’m impressed. I hope they will keep on impressing me as I delve deeper. 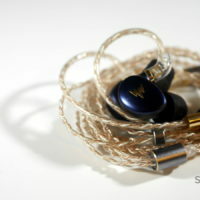 Update: here is the PMV Crescent 8BA review! They’re on sale on AliExpress at $379. 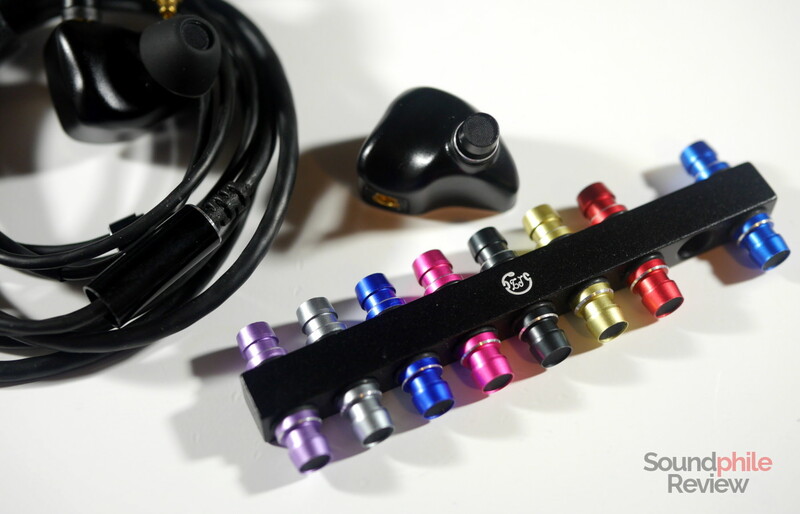 Acoustic filters are a concept I personally adore as they allow for easy customisation of an IEM’s frequency response, but LZ took that to the next level by providing nine acoustic filters for the A6. 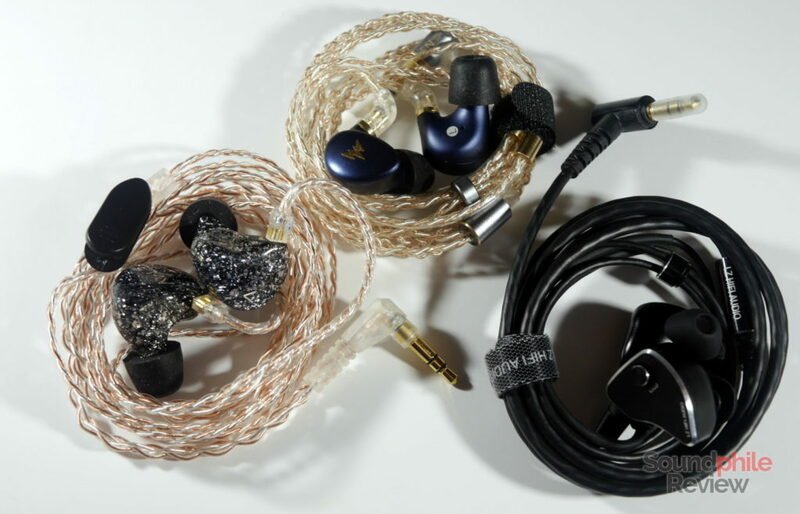 This is crazy and even beyond the (already impressive) set included with the IMR Acoustics R1. 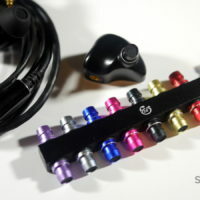 Build seems to be pretty good, too, though I don’t especially like the choice of the MMCX standard for connectors. 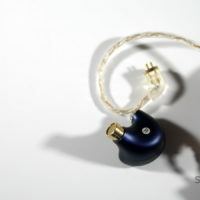 I’ve read great things about LZ headphones, so I’m really curious to see how the A6 will fare. They sell them on AliExpress for $310. This is my first time trying a Whizzer product and, if presentation says anything about the headphones, they must be impressive. The Kylin come in a great package which includes the (faux?) leather case you can see in the second picture at the beginning of the article. It seems they really poured a lot of effort into designing them and making them look great. The end result is more than good for sure and the Kylin are really attractive. They also seem to be well-built and refined. I tried them for a few minutes and wasn’t too convinced by the tuning, but that’s a really light first impression – I will try them in the coming days and come up with better, more in-depth analysis. Update: the full Whizzer Kylin A-HE03 review is now live! These are not on AliExpress and are instead on Amazon, where they sell for $160. 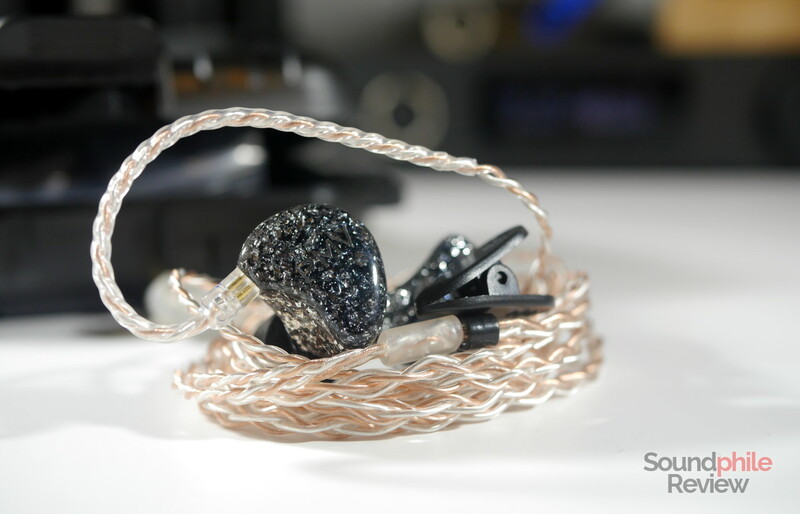 There are a few other headphones that await reviewing – I will tell you about those in the coming days. In the meantime, keep on checking for new content as I have a few reviews ready for publishing that will go online soon!